That's true, and AFAIK Evernote's integration feature is still functional. I use it with a various services. EN has APIs that other software providers can use. How those software providers use them is how they create their interface. I would be contacting the 3rd party provider. Seems to be a lack of understanding that this app has NO support , contact info or anything else. So I would still say Evernote should look into this Since Evernote is giving "activation keys" they are essentially telling you these people are on the up and up. 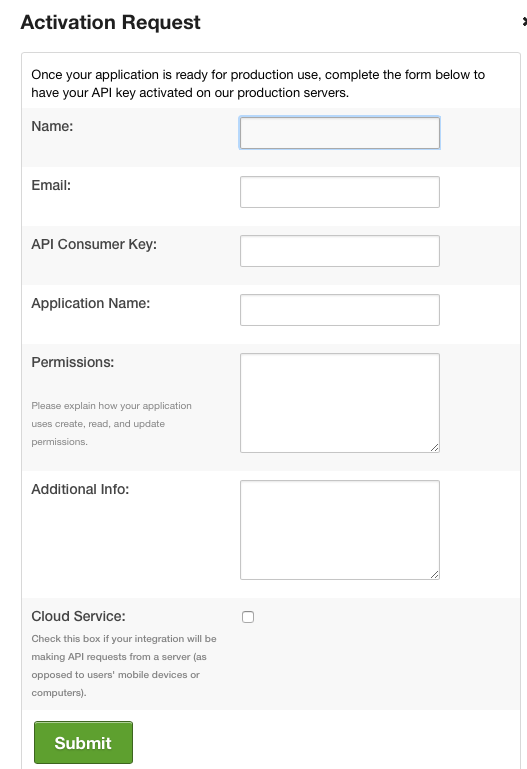 Evernote probably has thousands of apps using their public API to connect to the database (with the permission of the owner). They're not responsible for the action (or inaction) of any of those apps that are designed, coded and marketed by third parties - not all of them based in the US. Providing access to the database is not a validation of any of those services. Nice to know Evernote really has no regard for my security. Some people seemingly do not want to accept that there may be a time when a small software application is no longer supported by the programmers. Happens all the time, even in the case of pricey software support eventually dies. No. Anyone can request an activation code, but to get access to your data, you need to install a program that accesses Evernote's service, and then give it permission for the program to access your data. Evernote cares about your data's security, but it can't protect your data against your own actions (or the actions of your proxy, which is what Sticky Notes would be). If Evernote actually let all and sundry gain access to Evernote the 'holy' principle of putting up shields against abuse on all levels would not exist. Are you really sure Evernote do not vet? There's no vetting of requests for Evernote API keys from third-party developers. The reason there does not need to be any vetting in order for one's Evernote data to be safe from third-party apps is that there is no way for any third-party developer using the Evernote API to access a person's Evernote data without that person explicitly granting access to their Evernote data for that particular third-party app, for a particular length of time.